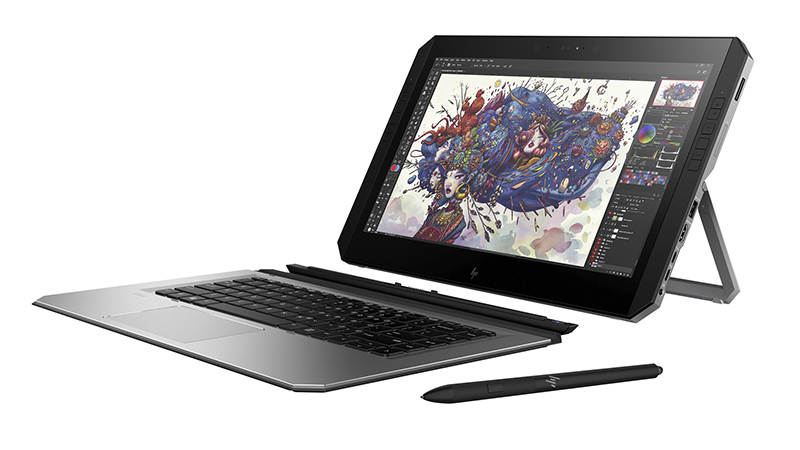 The latest addition to the highly regarded HP ZBook Range is the ZBook X2 Detachable Workstation, ‘The world’s most powerful detachable PC’. With some fantastic internals and breath-taking hardware, the ZBook X2 should certainly be on your radar. This is a creative professional’s dream-machine, featuring HP’s award-winning Dreamcolor screen, which boasts 4K definition and over 1billion displayable colours. 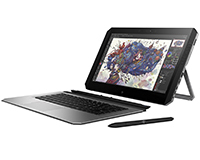 The multi-touch display features and Wacom EMR pen allow you to use the ZBook as a dedicated Graphics Tablet or attach the responsive Bluetooth keyboard to enable traditional Laptop functionality. Available to lease today from HardSoft, all leases come with a 3 year ‘on-site’ warranty and telephone technical support. PC leasing and hire also includes the ability to renew and get new kit after two years. Keep your business always up to date with the latest IT with a lease for your new computers.